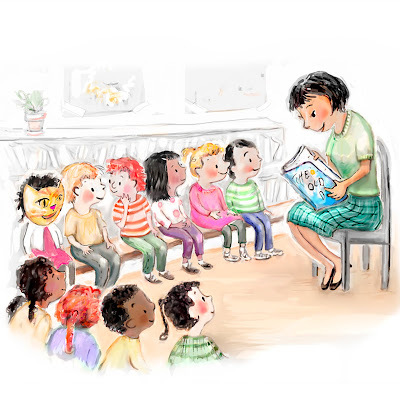 CHILDREN'S ILLUSTRATION: Looking for a list of First Day of School Books? Looking for a list of First Day of School Books? Click here to find them at Goodreads!